There are over 32 million hosting providers in the world from which customers can buy hosting services. Hosting companies must maintain a strong online presence in order to be competitive on the market. The .host domain provides a good opportunity for Internet positioning of hosting services providers. 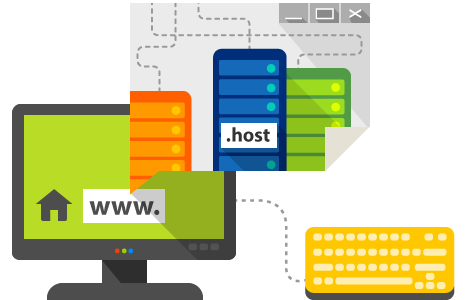 Register the name of your company with a .host domain, while it is still available.